The 2015 sale season began in January with the New York Old Master auctions. Straight from the off, it was clear that it wasn’t going to be plain sailing, with ambitious estimates, a strong dollar, a mixed bag in terms of quality, and of course the snow storm that never was. Christie’s results were poor, with only 50% of the lots in their paintings sale finding buyers and their total sales for the week ($36.6 million) falling $18 million short of their pre-sales estimate. 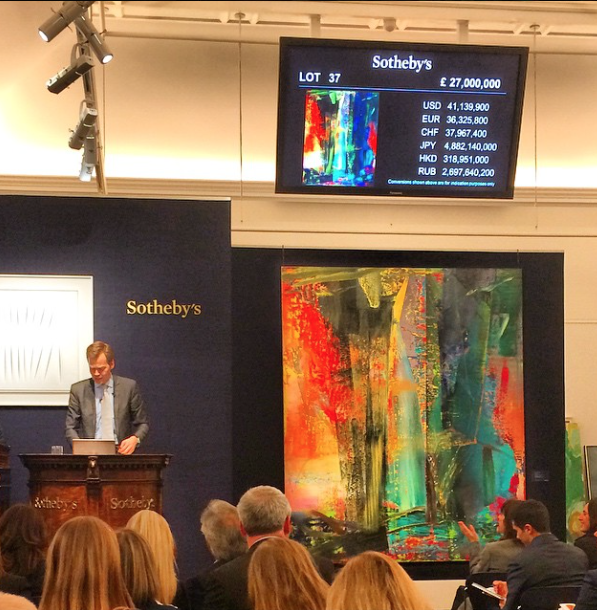 Sotheby’s sale, though still patchy, performed considerably better, with 70% of the lots selling for a total of $54 million. Old Master sales account for approximately 10% of the global art-market, and this particular sector appears to be polarising; for the best of the best, demand remains incredibly strong against an ever dwindling supply. This was evident in New York where the pick of the week’s offerings, predominantly from the collection of Jacqui Safra, sold well and outperformed their estimates. For the rest, changing tastes and the demise of traditional connoisseurship mean this market is now very soft. Taste may change, of course, but for the time being at least, decorative Old Masters have rarely been more affordable. The February sales in London were a different story. The Impressionist and Modern auctions were strong in content and the market responded accordingly. Sotheby’s evening sale totalled £186.5 million and broke the record for the highest sales total ever for a London auction, and set five new record prices for individual artists at auction. Five works by Monet contributed £55 million to the total, highlighting the strength of the market for top quality Impressionist works. 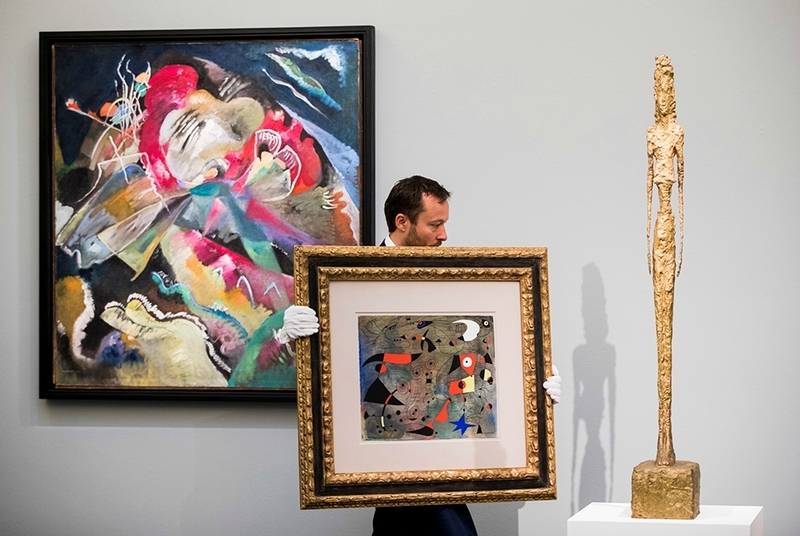 At Christie’s it was the Surrealist section of the sale which stole the show, with an important group of 9 Magrittes boosting the final figure by £18 million. An anticipated depression in the market for Russian art was similarly disproved, with buoyant prices achieved for Malevich and Kandinsky. The Contemporary auctions the following week also proved remarkably robust. Some seasoned analysts had expected to see the first signs of a slowdown in the Post-War market in these sales, but they were proved wrong, with the London salerooms accounting for nearly £285 million of sales over the course of the week. The market for blue-chip Post-War artists such as Richter, Twombly, Bacon and Fontana remains incredibly strong. 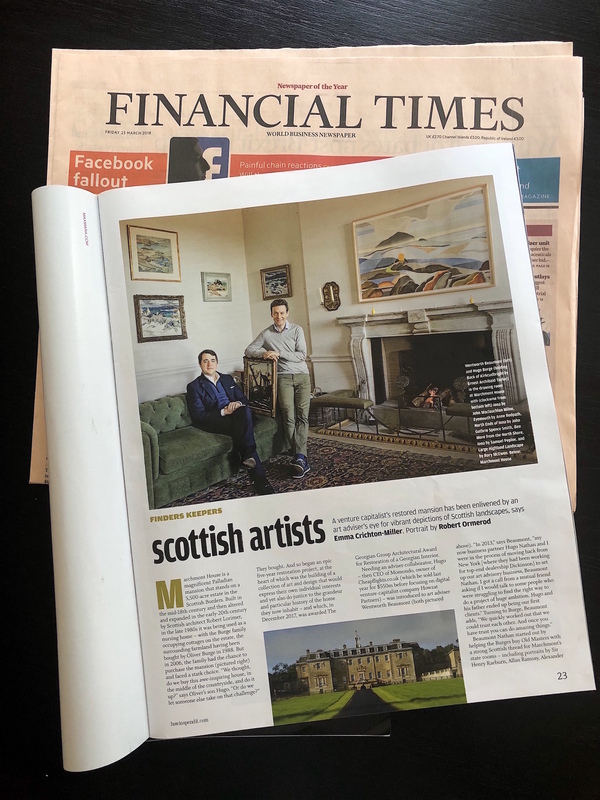 One could argue that the appetite for the newer and less established artists appears to have cooled, which is hardly surprising given the price volatility of some of these young artists .